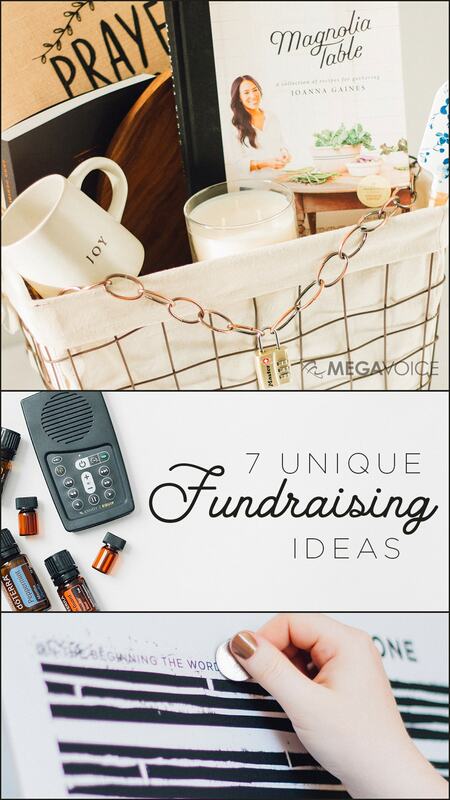 No one is thrilled by the idea of asking other people for money. In reality, fundraising is an amazing opportunity to build a community who is passionate about supporting you and your mission! At its core, the human heart longs to be a part of something amazing, something bigger than itself. Instead of appealing to your potential donor’s wallet, appeal to that heart! Invite them to play a part in your big adventure, instead of just signing a check. Give your donors an experience when they donate! After a donation is made, your supporters can literally scratch away the barriers that conceal the scripture hidden on the poster board. 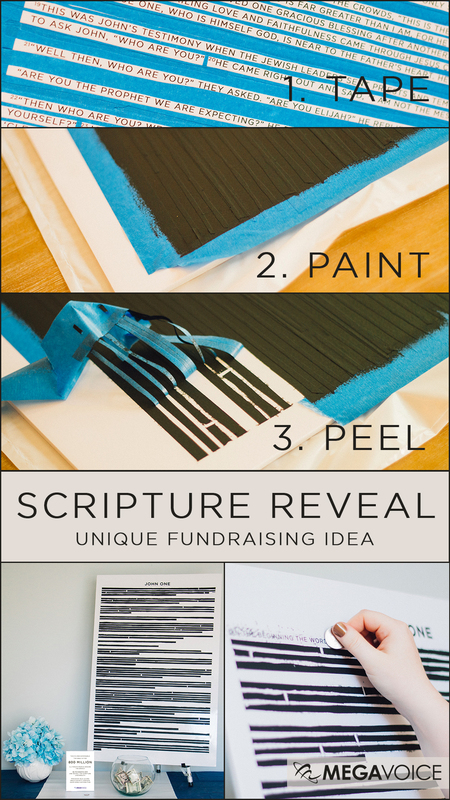 This easy-to-make craft provides a powerful visual: revealing God’s Word in places where it formally was not. Print and laminate a chapter or selection from the Bible (your choice, but for this example, we will use John 1) on 24″ x 36″ poster-board through your local print shop. You’re left with $200 in funds raised to purchase audio Bibles (more than enough for 4 Wildlife STORYTELLERS, including audio Bibles). You can download this free image of John 1 and make this for your own event. Just submit your name and email below! Hosting a colorful fun run in your community is a lot easier (and lucrative!) than you may think, especially when you use Wholesale Color Powder’s awesome resources. If you have a home church with a large parking lot or maybe a local trail system, you’re halfway done! You will need a handful of people to man each color station along the run route so this is a great fundraising option for a larger mission group. The secret to a successful fun-run: promote, promote, promote! Race kits through Wholesale Color Powder cost $12 per runner. So, if, for example, you charge $25 for registration and each race kit costs $12 you would raise $13 per runner. You’re left with $600 in funds raised to purchase audio Bibles (more than enough for 10 Envoy 2 S units). Put together your dream team – This is a great option for a youth group or larger missions team because the more people you’ve got on your team, the easier (and more fun) the event will be! Pick a place and a goal – Church lock-in? Youth leader’s basement? Kenny’s house? These are all great locations! You can play for a set amount of time (i.e. 24 hours) or until you beat a certain number of games, that is totally up to you and your team. Promote your event – Give your community plenty of time to know when your marathon is happening, why you’re gaming, and how they can be a part of it. Get the games and the gear ready – Live stream your gaming marathon (so your supporters can watch) using Facebook, YouTube, Twitch…whatever is the right fit for your supporters. Challenge each gamer to raise a minimum amount. For example, if your marathon is 24 hours, challenge each gamer to raise $2 per hour. You’re left with $310 in funds raised to purchase audio Bibles (more than enough for 9 Companion units)! A fun take on the common raffle! Engineer a prize that will strongly interest your audience, then “lock it up” with a chain and dial padlock (pictured here). Your donors can then ‘buy’ the combinations they think may open the lock. A lock with 3 dials has 999 possible combinations…that’s a lot of possibilities and a lot of potential donations! Input your name and email below and you can download our spreadsheet to help you keep track of who purchased which codes. You’re left with $1,250 in funds raised to purchase audio Bibles (more than enough for 28 Envoy 2 Ember devices)! You can download the free spreadsheet by submitting your name and email below! This is a beautiful way to include your community in your distribution even if they may not be there to personally hand out audio Bibles themselves. Families or small groups who donate $35 can ‘Tag the Bag’ of a MegaVoice audio Bible using Fujifilm Instax Mini Instant Film sheets. MegaVoice audio Bibles are delivered in plastic bags and these photos fit perfectly inside! Including a picture allows the recipient to see the beautiful faces behind their brand new Bible. Make a party out of your ‘Tag the Bag’ event with a photo booth! You’re left with $500 in funds raised to purchase audio Bibles (more than enough for 7 Envoy 2 S Dual devices)! Funds2Orgs is the leading shoe drive fundraising company in North America. They make it so easy to collect new and gently worn shoes. There are no out-of-pocket costs to you and, after the footwear is received to their warehouse, they issue you a check! The footwear is shipped to developing nations around the world to help micro-entrepreneurs (small business owners) create economic opportunities out of poverty. So it’s a win/win! Because Funds2Orgs has several programs and is somewhat customizable, they encourage you to reach out to one of their fundraising coaches. They can help you select the best program so you can earn the most money! Plexus. Essential Oils. Pampered Chef. Noonday Collection. 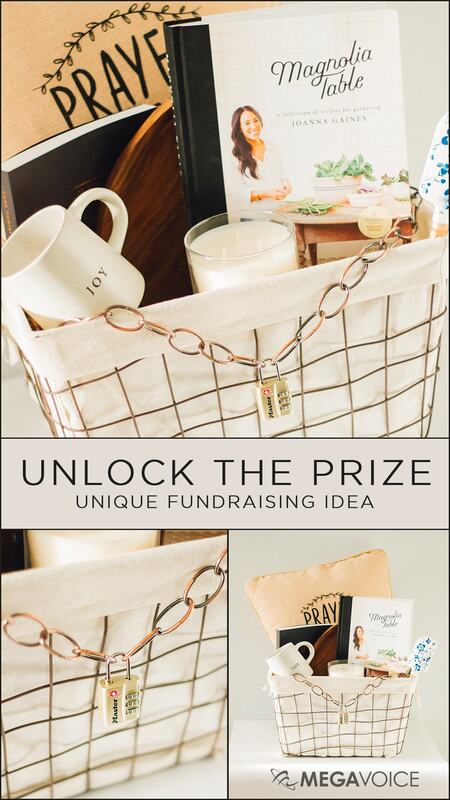 Whatever brand you’re already repping, you can easily integrate an audio Bible fundraiser into your home shopping party! 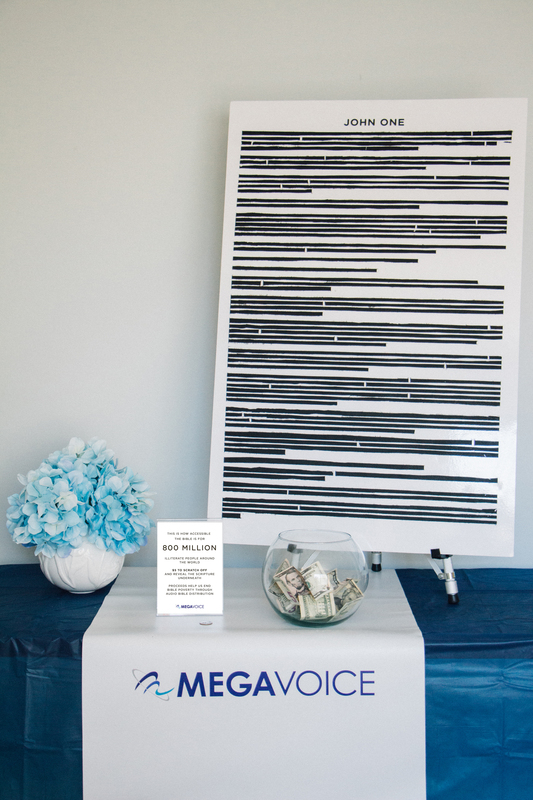 Maybe use our first idea and give your party-goers the chance to reveal scripture. Similarly, our fourth idea might be fun if the prize is some awesome swag from your brand (like a starter kit or a specialty product). How much your home shopping party fundraiser earns can depend on many things such as the number of attendees. You can download our bundle of free resources for home shopping parties by submitting your name and email below! Even if you don’t have an audio Bible distribution planned, you can help end Bible poverty by donating your fundraiser earnings to MegaVoice International. MegaVoice International is our sister organization and a registered non-profit. They use donations to send audio Bibles to people who need them most.